Doctors say MRIs of children’s brains are easily misread. 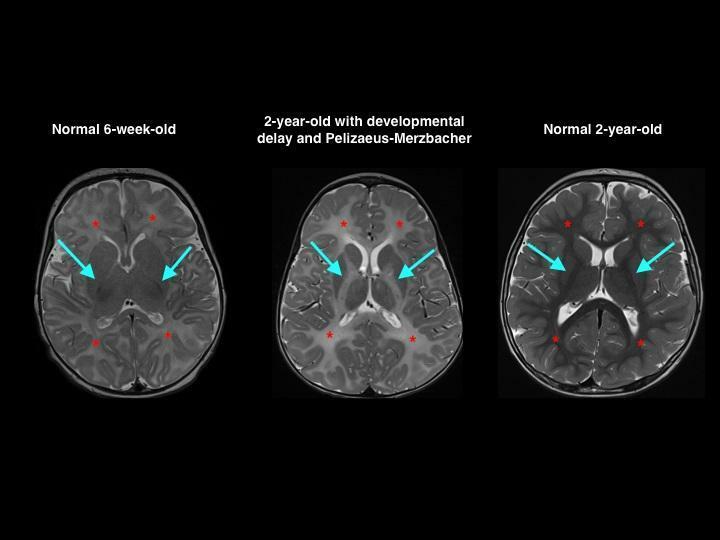 Boston Children’s Hospital is teaming up with General Electric Co. to produce software that will help doctors more accurately interpret brain scans of young patients. Under a deal set to be announced Monday, Children’s and Boston-based GE’s health care division will develop the system over the next 18 months, then market it to hospitals around the world. The effort is part of GE’s Health Cloud, which is launching this week and is expected, over the next three to five years, to house hundreds of different “apps” that doctors can use to sort through medical data. Terms of the Children’s-GE deal were not disclosed. Most MRIs of children’s brains are done in community hospitals, and most of those hospitals do not employ radiologists who specialize in children’s brains, said Dr. Richard Robertson, radiologist-in-chief at Children’s. As a result, doctors can misinterpret the scans — either missing a sign of trouble or diagnosing a problem when there is none. Brain images can help detect metabolic problems, genetic abnormalities, tumors, development issues, and more. With the new software, a radiologist sitting in any hospital will be able to compare his or her patient’s brain scan with that of other patients of the same age. For Children’s, the partnership with GE represents a strategy that other premier hospitals are following: leveraging their expertise into products that can highlight their brand while bringing in new revenues. The hospital also works with IBM, Apple, and startups. Another local nonprofit hospital company, Partners HealthCare, which owns Massachusetts General and Brigham and Women’s hospitals, has tapped into the digital software market. Partners developed software to help doctors make sense of genetic data, then commercialized the program last year. “Digital health . . . gives us the opportunity to download our expertise into software in a way that makes it more accessible to clinicians around the globe,” said Jean Mixer, vice president of strategy and digital health at Children’s. The market for medical software, especially programs that analyze large amounts of data, is growing. It has been a focus for Governor Charlie Baker and other political and business leaders in Massachusetts. The digital health market is expected to grow to $32 billion over the next decade, Baker’s office said last week, after convening a new digital health care advisory council comprised of several business leaders. Priyanka Dayal McCluskey can be reached at priyanka.mccluskey@ globe.com. Follow her on Twitter @priyanka_dayal.